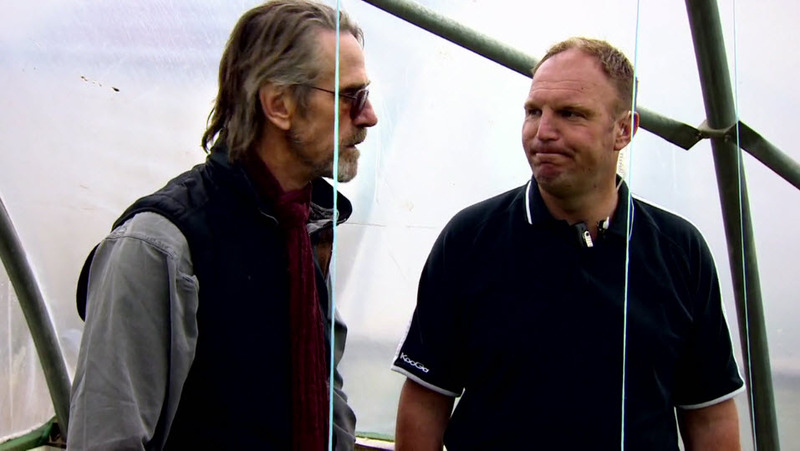 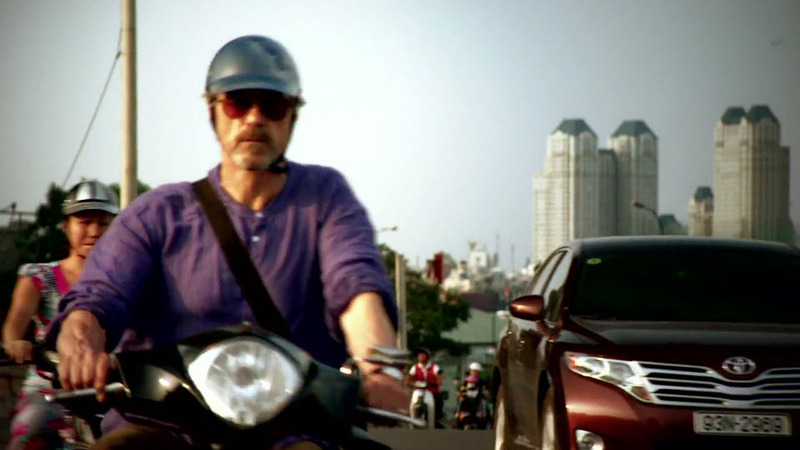 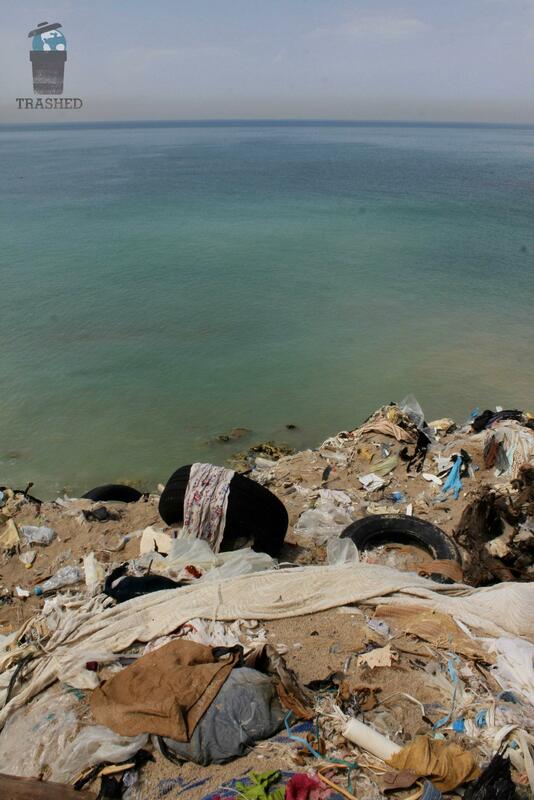 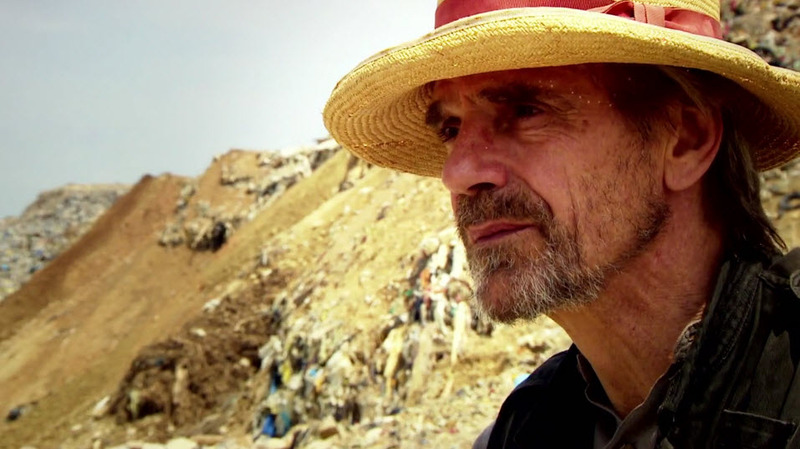 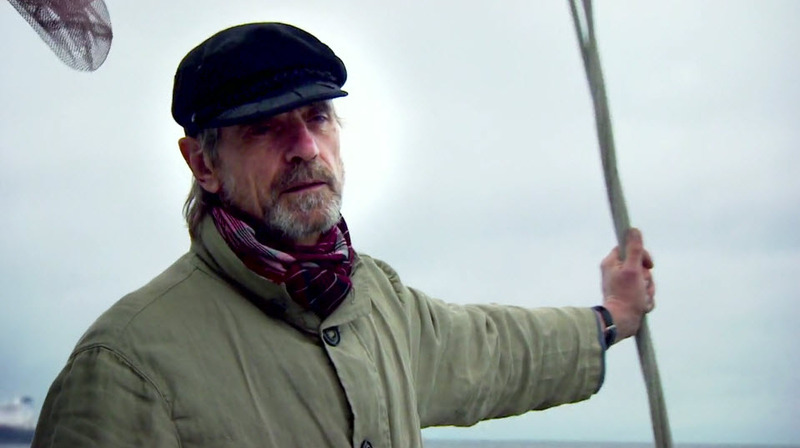 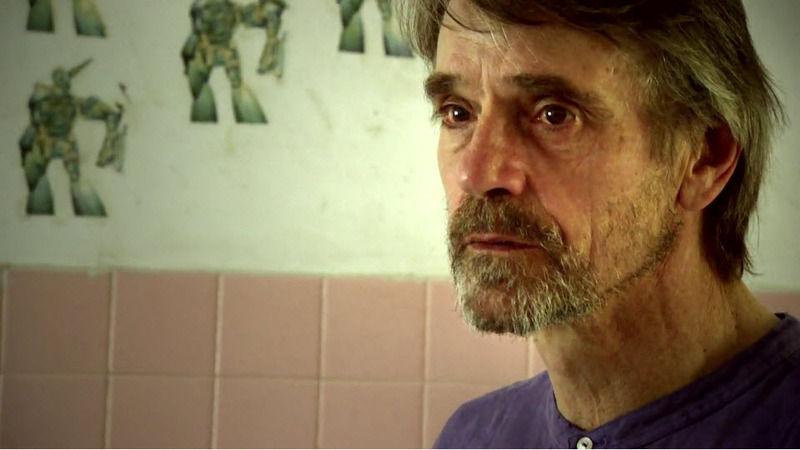 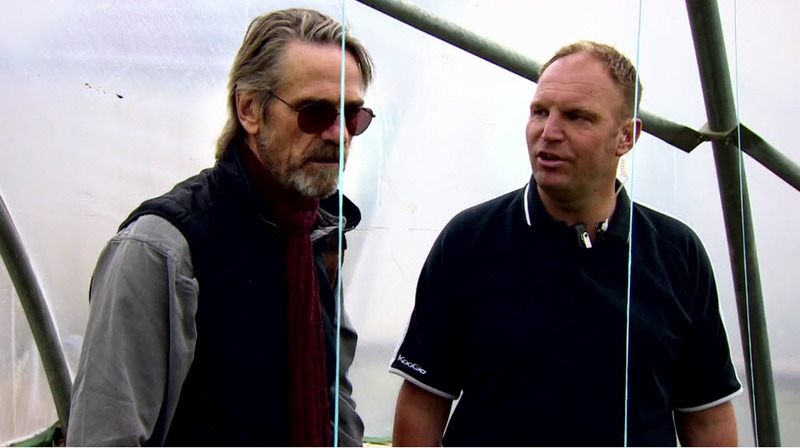 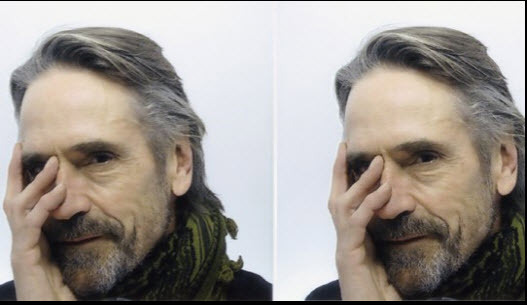 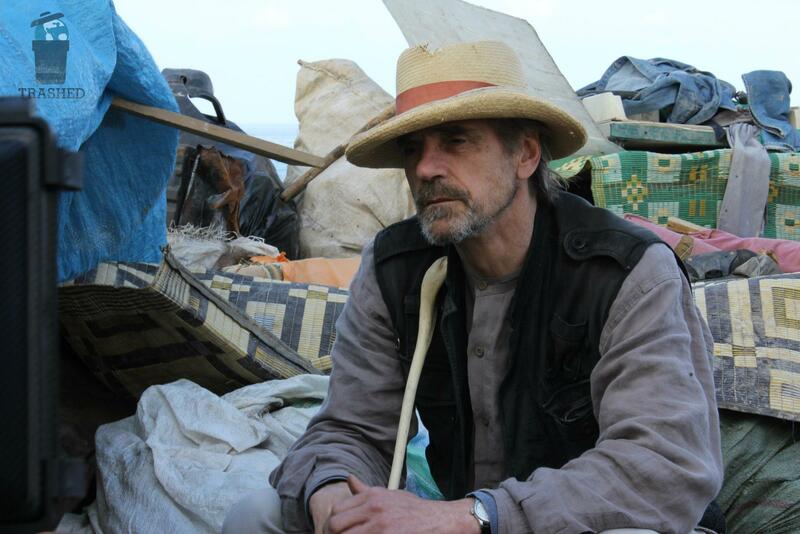 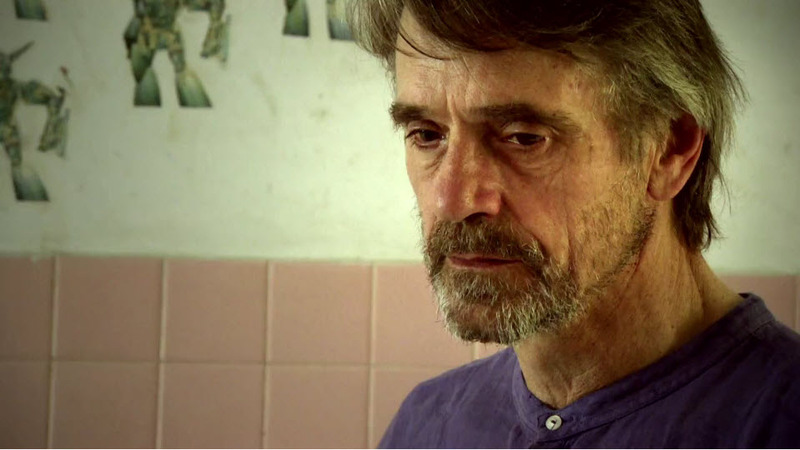 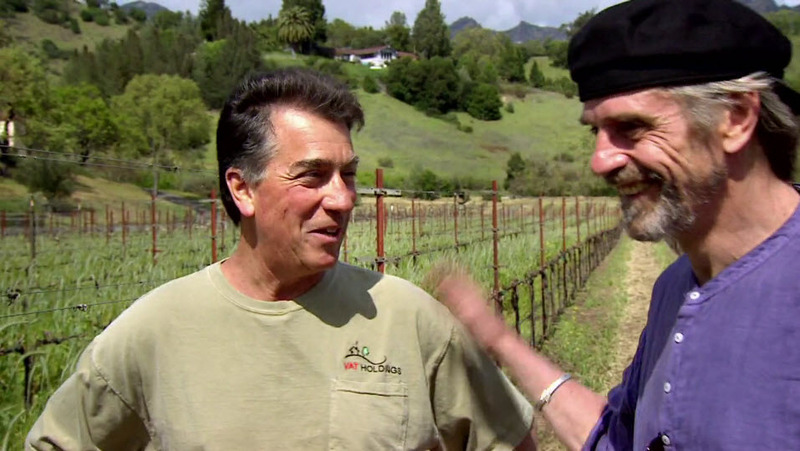 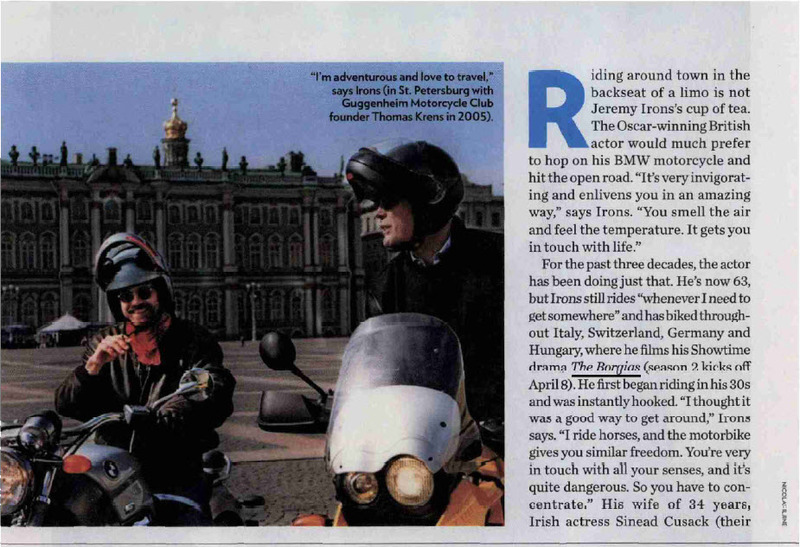 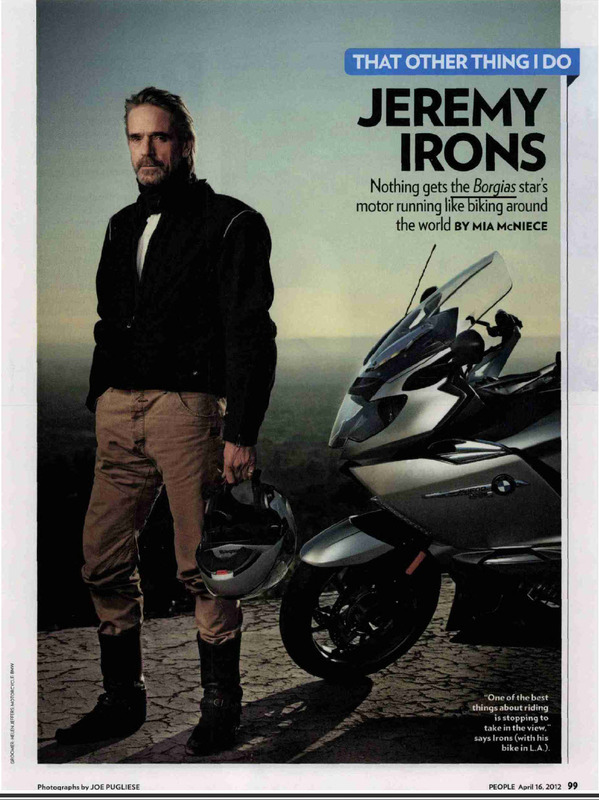 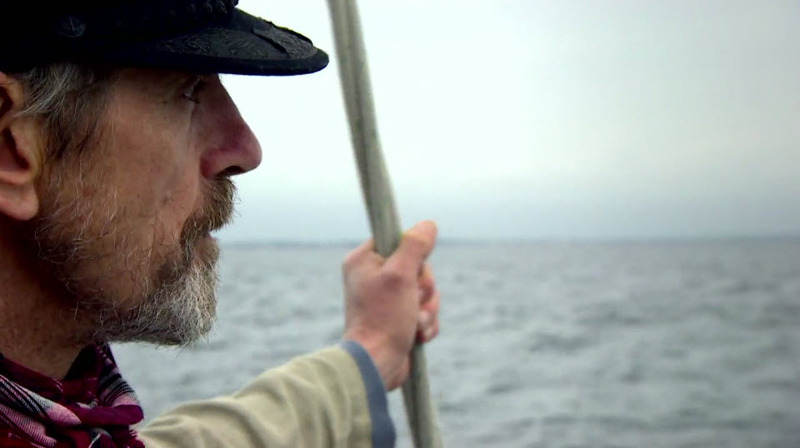 Jeremy Irons will be at the 2012 Cannes Film Festival to promote Trashed. 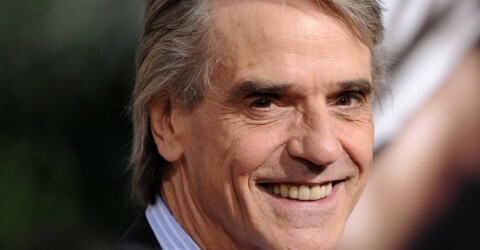 The 2012 Cannes Film Festival runs between 16-27 May. 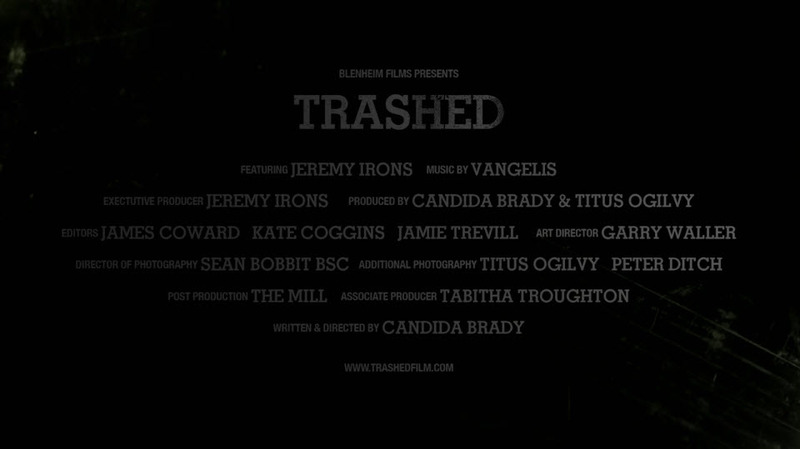 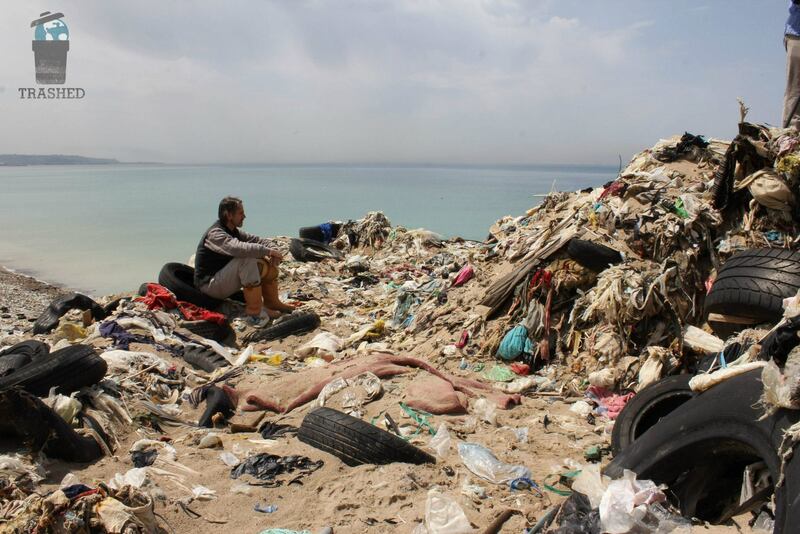 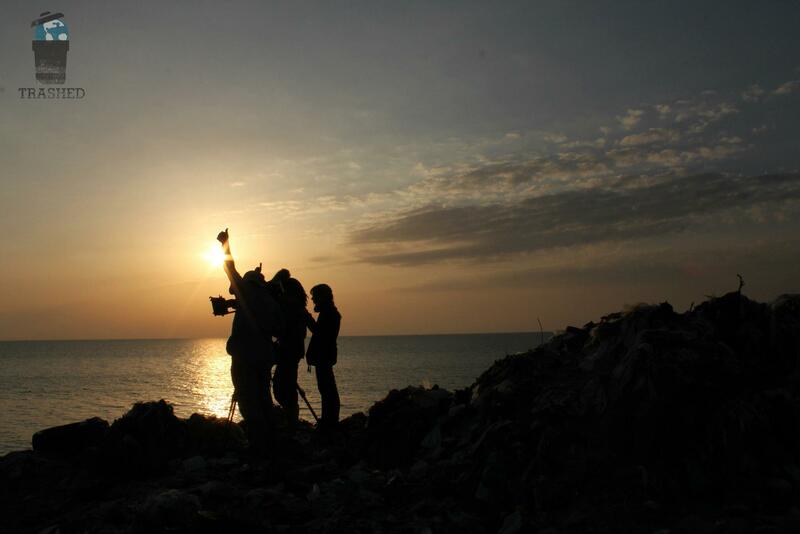 Trashed will likely be screened on 22 May. 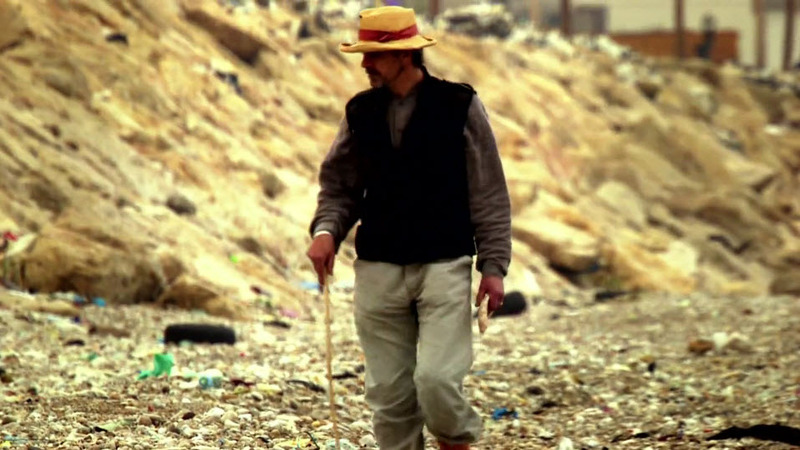 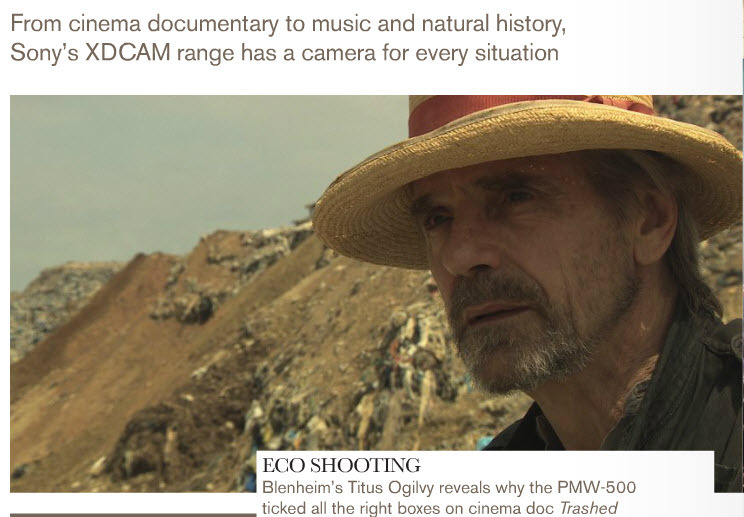 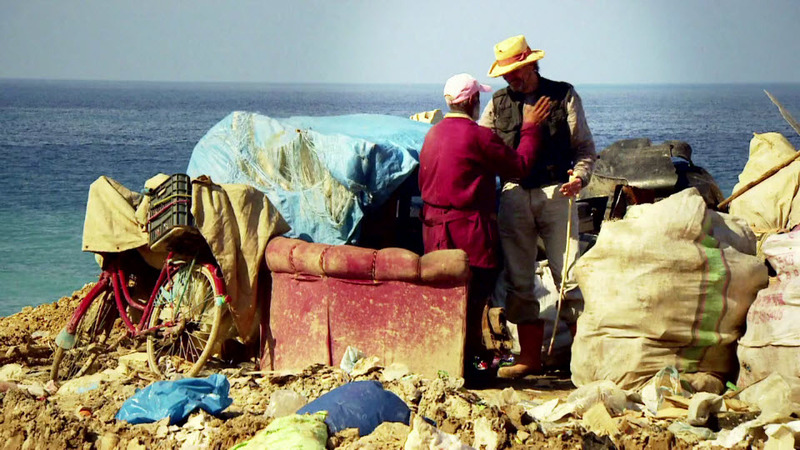 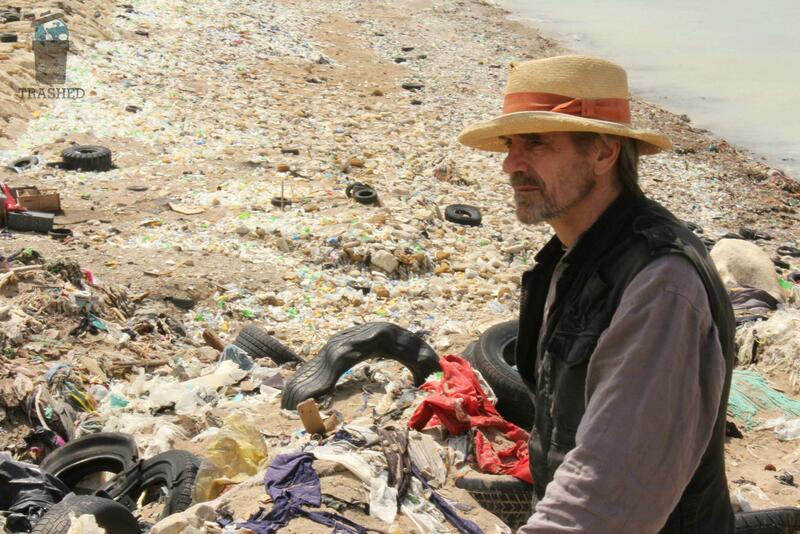 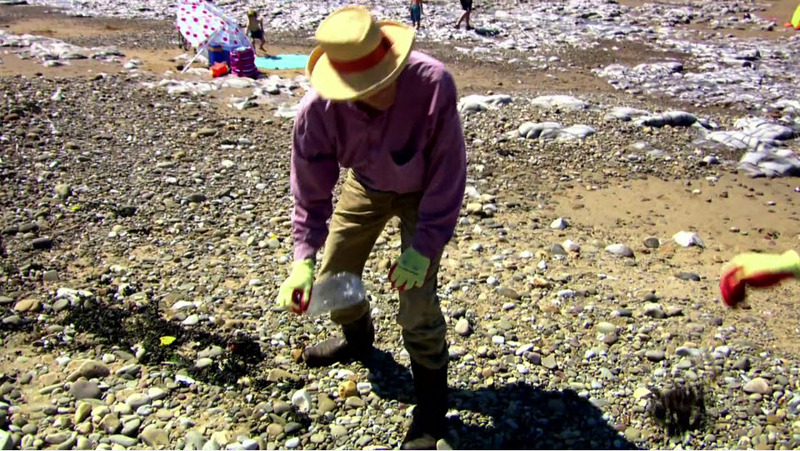 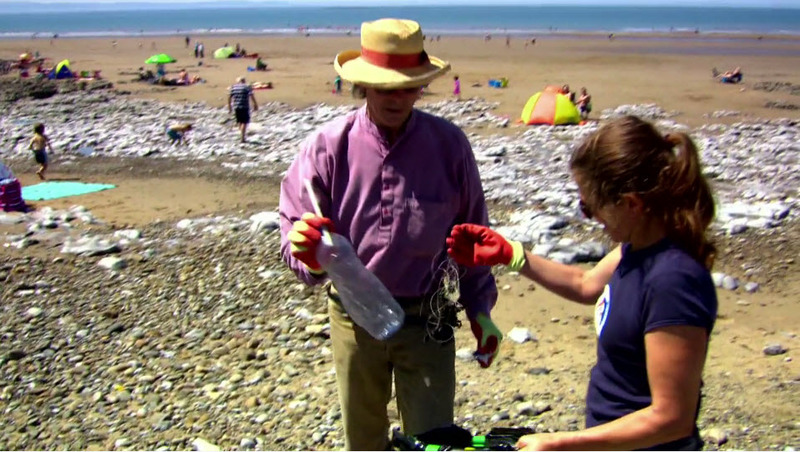 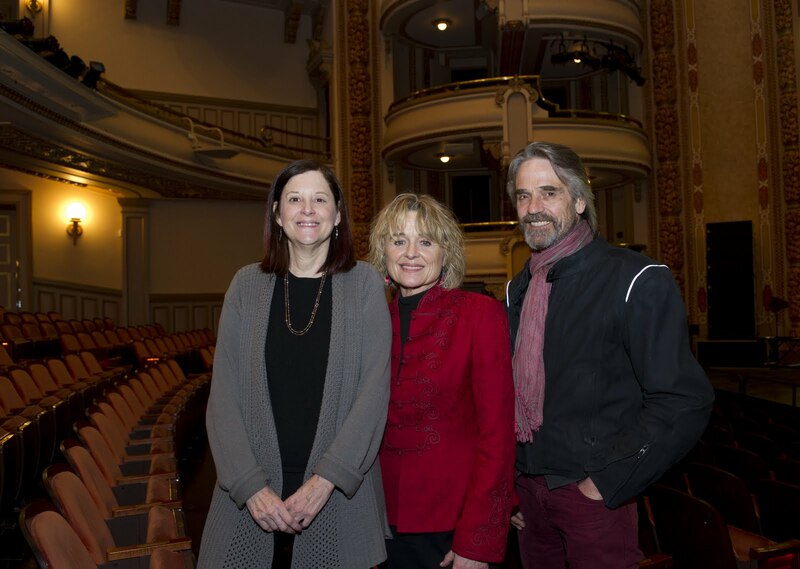 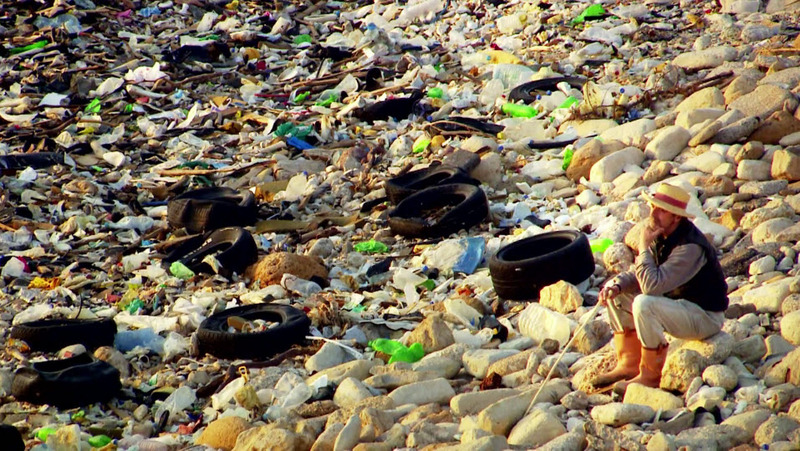 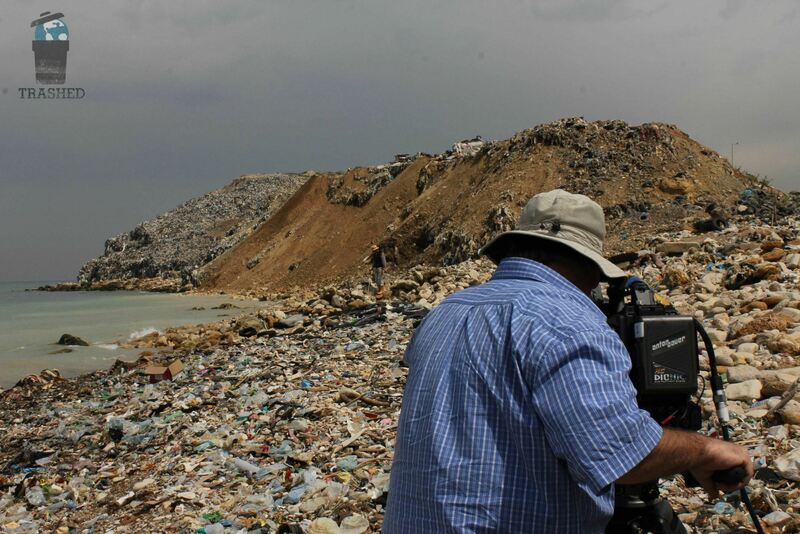 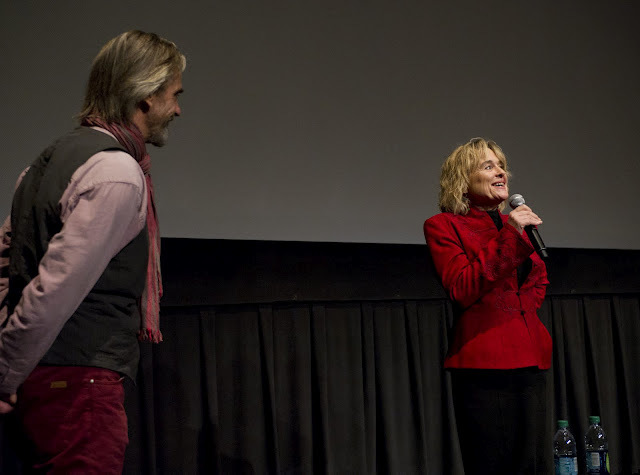 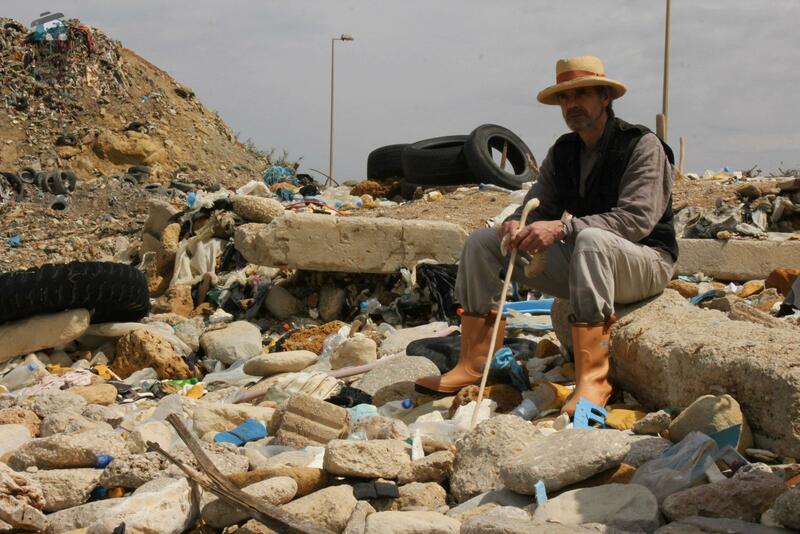 UK filmmaker Candida Brady’s documentary Trashed is about the environment and the world’s garbage, featuring actor Jeremy Irons as he travels the globe – stopping off in Iceland, Vietnam and Brazil – looking at the problem. 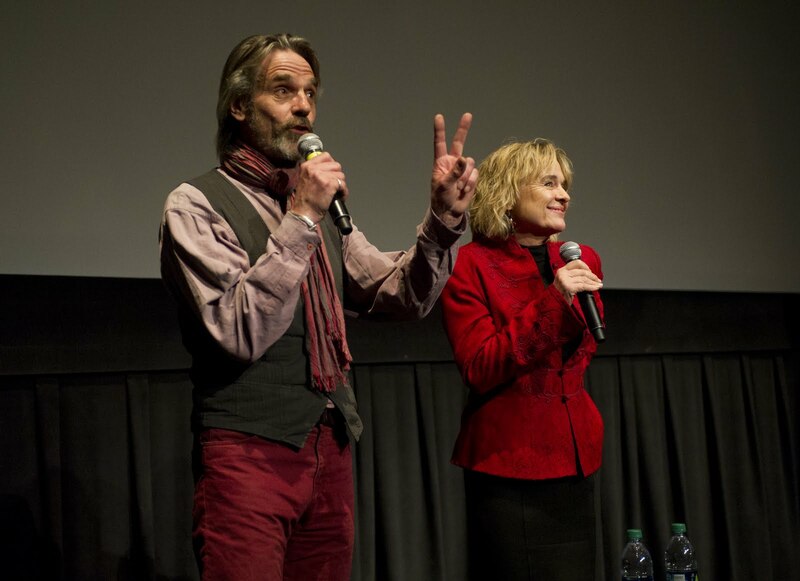 The film will receive a special screening. 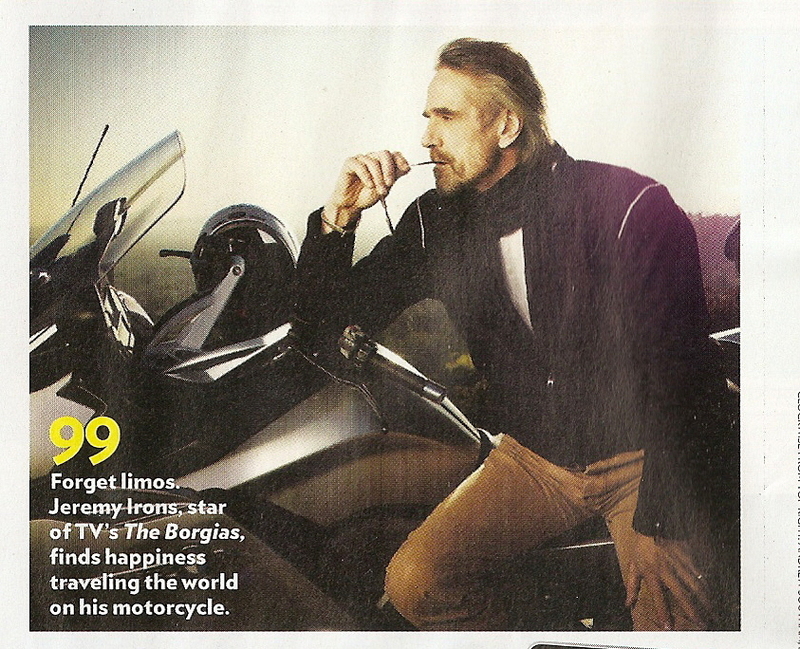 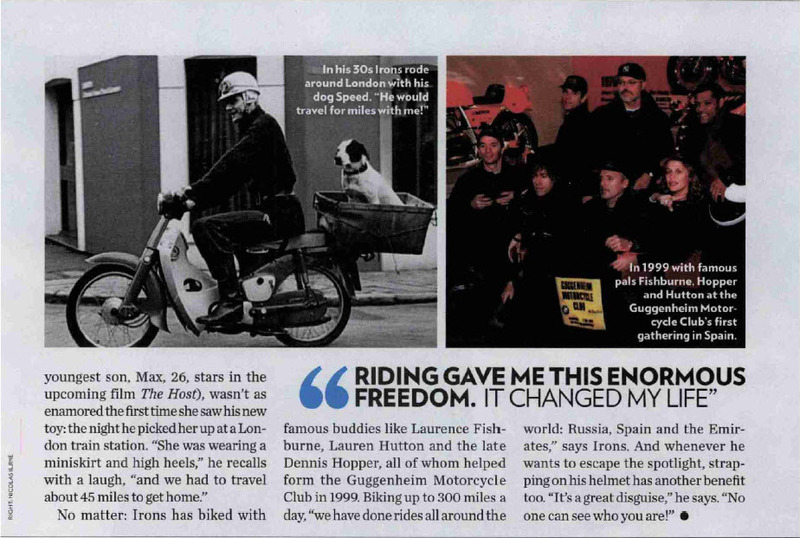 Video of Jeremy on location for the People Magazine shoot.